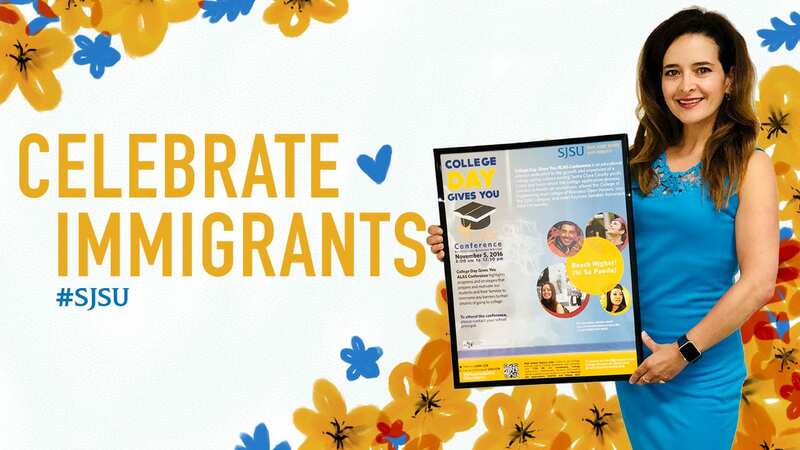 College day is a community-wide initiative that celebrates, promotes and inspires college aspirations among all students in Santa Clara County, coordinated through SJSU’s CommUniverCity. Volunteers will serve as mentors to students and will be asked to spend one hour in a classroom on Oct. 9 to talk about their college experiences. CommUniverCity has provided some talking points and activity ideas for those who want to volunteer but need support in developing their one-hour talk. 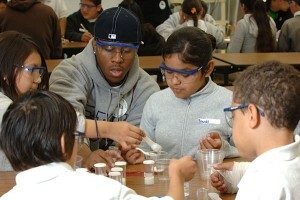 Those interested in supporting College Day as a mentor can sign up online via a google form. The form allows volunteers to select the grade level with which they would like to work, the time they are available on Oct. 9, and the region of Santa Clara County they prefer to visit. SJSU community members can also support the initiative by making a donation to College Day 2015.